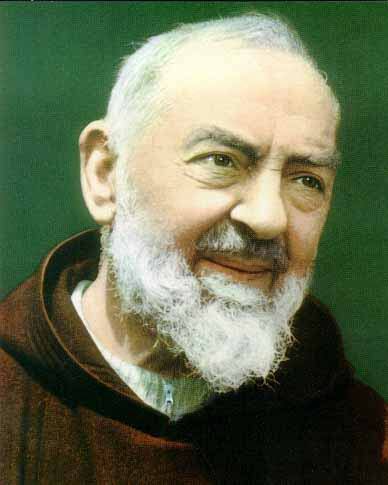 God our Father, in Saint Pio you gave a light to your faithful people. You made him a pastor of the Church to feed your sheep with his word and to teach them by his example. Help us by his prayers to keep the faith he taught and follow the way of life he showed us. Grant this through our Lord Jesus Christ, your Son, who lives and reigns with you and the Holy Spirit, one God, for ever and ever.